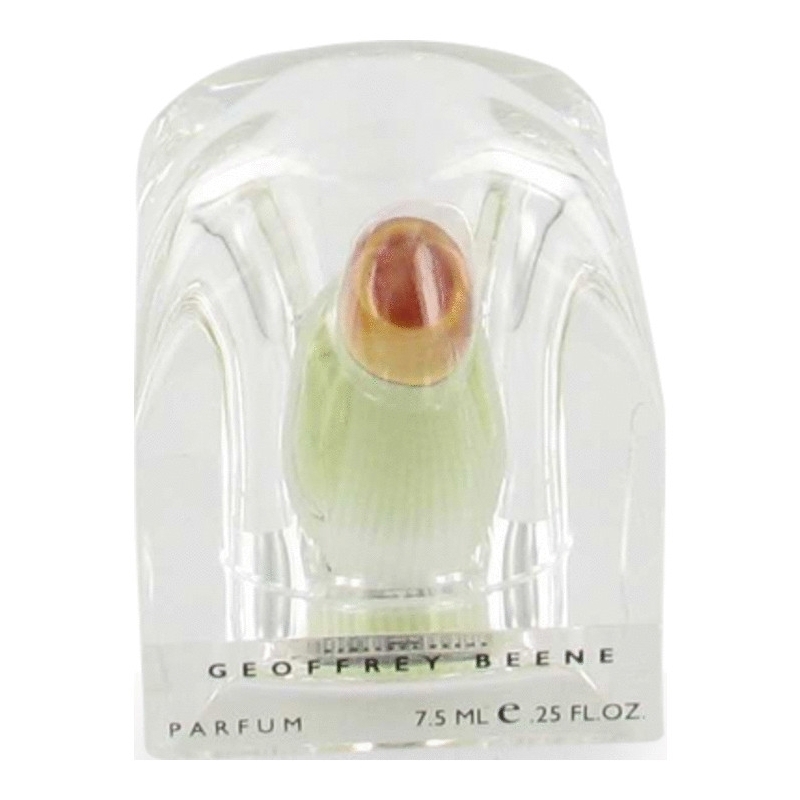 Geoffrey Beene by Geoffrey Beene is a Floral fragrance for women. 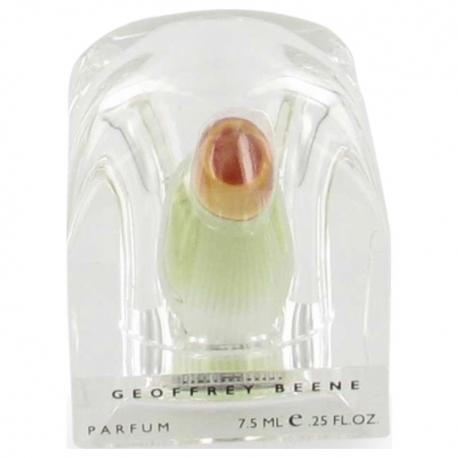 Geoffrey Beene was launched in 1998. Geoffrey Beene was created by Michel Gouges and Ron Winnegrad. Top notes are coriander, green notes and bergamot; middle notes are violet, jasmine, rose and geranium; base notes are sandalwood, musk, civet and oakmoss.